Melissa is a journalist and public historian. 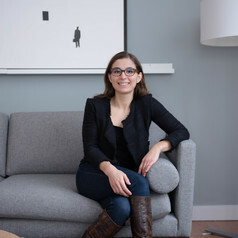 In addition to being a regular contributor to The Washington Post, the CBC and The Walrus, Canada's leading literary magazine, Melissa is the Senior Producer for BackStory, a popular podcast and former public radio show about the history behind the news headlines. She holds a Ph.D. in History from the University of Virginia and a B.A. and M.A. in History and English Literature from McGill University.